As of the end of Day 11 in Week 5 of the 2015 session, we are following 100 education-related bills. A total of 782 bills have been filed. 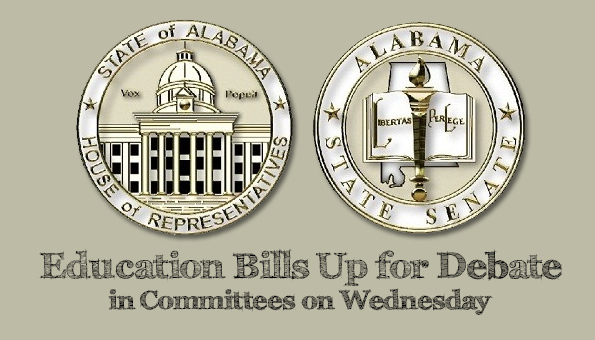 Here’s a look at the agendas for committee meetings on Wednesday, April 8, in the Alabama legislature. UPDATE 9:00 p.m., April 7: Room Change for Senate Education Committee and addition of Senate Finance and Taxation Education Committee. This is the House Education Policy committee’s agenda. They’ll meet at 1:30 p.m. in Room 418 of the statehouse. No audio is available. HB236 – Public Hearing – This bill would allow homeschooled and church schooled students to participate in K-12 public school extracurricular activities. It has been filed every year since the 2007 regular session. The web site devoted to “Alabama’s Tim Tebow bill” declares that 28 states across the country allow participation. HB255 – Public Hearing – This bill would allow local boards of education to award elective credit for religious instruction provided off campus. As written, the bill would not require school districts to provide transportation to and from religious instruction classes. HB260 – This bill amends requirements of city and county boards of education with respect to the bid law. This bill would allow purchases of services under a competitive bid nationwide cooperative purchasing program and purchases from a vendor under a GSA (U.S. General Services Administration) contract. This bill would specify requirements for purchases of sole source products or services and would change the maximum length of time from three to five years for certain contracts. 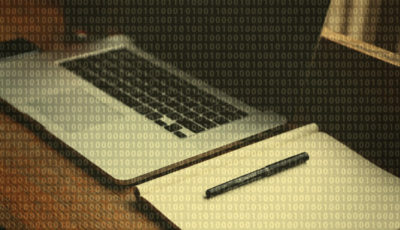 SB72 – This bill would requires all local boards of education to offer a virtual school option for students in grades 9 through 12 not later than the 2016-2017 school year. It has been approved by the Senate and begins its journey through the House with this meeting. 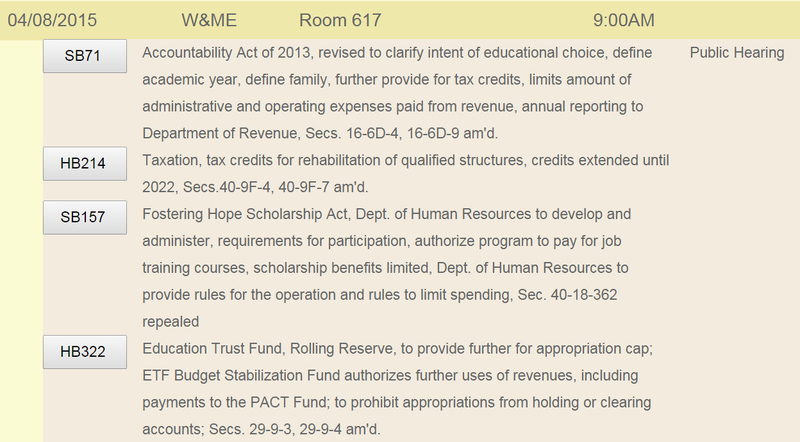 Here is the House Ways and Means Education committee’s agenda. They’ll meet at 9:00 a.m. in Room 617 in the statehouse. No audio is available. 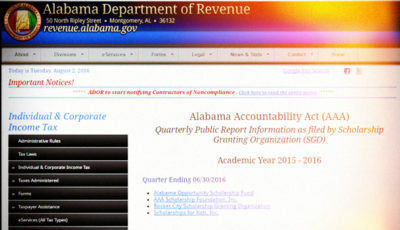 SB71 – Public Hearing – This bill changes much of the Alabama Accountability Act of 2013. You know a lot has changed when it takes three full pages to write out the changes (changes are noted at the beginning of a bill). 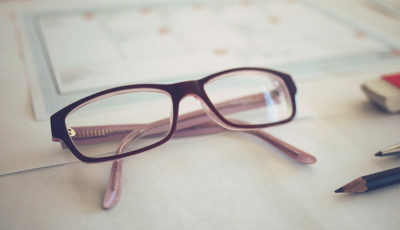 In addition to the changes delineated here, additional accreditation organizations have been added, including the “National Council for Private School Accreditation, AdvancEd, the American Association of Christian Schools, or one of their partner accrediting agencies”. Also, donors will be prohibited from directing their donations toward any specific qualifying school or group of qualifying schools. Qualifying schools will be prohibited from signing agreements with scholarship granting organizations (SGOs) that would restrict a student’s choice of qualifying school. SB157, which received unanimous approval in the Senate, creates the Fostering Hope Scholarship Act of 2015, which provides educational support for children who are in the custody of the foster care program at the time he or she graduates from high school or receives their General Education Diploma (GED). This includes children in the permanent legal custody of the foster care program when his or her adoption is finalized, at 14 years of age or older, and has graduated from high school or earned a GED. This scholarship program provides for tuition and mandatory fees for 2- or 4-year colleges and universities, pursuant to certain requirements. HB322 aims to re-work the Rolling Reserve Act, specifically what to do with money in the Education Trust Fund (ETF) in excess of the cap mandated by the Act. Brian Lyman of The Montgomery Advertiser wrote about this last weekend. SB317 would prohibit virtual charter schools from being established in Alabama. The bill’s sponsors, Senators Bussman (R-Cullman) and Holtzclaw (R-Madison), had expressed concern about virtual charter schools during the Senate’s debate over the Alabama School Choice and Opportunity Act that authorized the formation of charter schools in Alabama. SB101 – Public Hearing – This bill is similar to other bills introduced in previous sessions that aim to remove the Common Core State Standards (CCSS) from Alabama’s courses of study, rolling back to the courses of study prior to the 2010 adoption of the standards, which means 2007 for English language arts and 2009 for Math. SB179 – Public Hearing. The actual bill is the Governor’s recommended Education Trust Fund (ETF) budget. Senator Pittman will release his version during the meeting. Tune in. Here’s WSFA-12’s article from earlier this evening. The remainder of the bills are also appropriations from the ETF budget. Here’s a spreadsheet of the Governor’s recommended ETF budget. 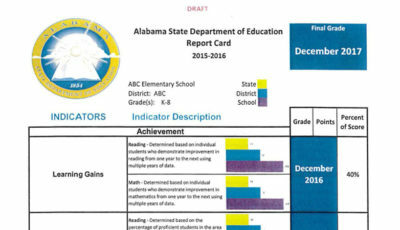 Here’s a look at the ALSDE’s requested appropriation. Here’s a look at other things in the ETF budget. All committee meetings and agendas are at this link.